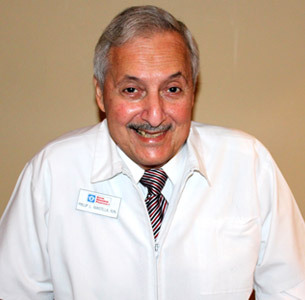 Phillip graduated in 1965 from the University of Illinois and has been practicing as a pharmacist and running his Hills Family Drug business for more than 50 years now. He prides himself on providing attentive one-on-one service to each and every customer who comes to him for their prescription needs – answering questions, allaying concerns and offering helpful advice. You can find Phillip primarily working at the Hills Drug Justice location in Justice, Ill.
Phillip’s daughter Gia came aboard the family franchise as a pharmacist in 1995, when she earned her pharmacy degree from Midwestern University. But many customers have known Gia since she was a teenager working behind the register at her father’s store. She enjoys spending time catching up with patients, guiding them on prescription matters, interacting with doctors, and compounding medications for people and pets alike. 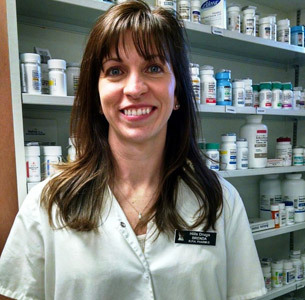 Gia is most often staffed at the Hills Drug Palos location in Palos Heights, Ill.
Brenda has been working as a pharmacist since graduating in 1998 from Midwestern University, although she’s actually been a Hills Family Drug employee since 1989. 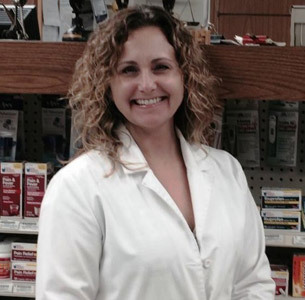 She relishes working for an independent pharmacy because she gets to know customers on a more personal level. She says patients like seeing the same friendly faces behind the counter when they pick up their prescriptions from Hills Family Drug. 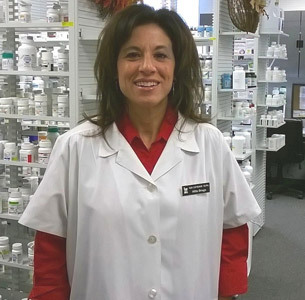 Come visit Brenda at the Hills Drug Orland location in Orland Park, Ill.
A pharmacist for more than 20 years, Barbara graduated from Midwestern University in 1996 and joined the Hills Family Drug team in 2011. She appreciates working at an independent pharmacy, where more fulfilling interpersonal relationships can be nurtured with customers and co-workers and she feels like she can make a greater impact in her profession. 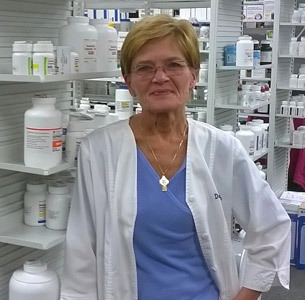 Barbara is ready to serve you at the Hills Drug Justice location in Justice, Ill.
Donna earned her degree from the University of Illinois in 1986 and has been practicing pharmacy since. On staff with Hills Family Drug since 2007, she loves talking to and assisting customers on a first-name basis and developing a friendly rapport with patrons. It’s her goal to make every visitor who walks through the door feel comfortable and reward their trust with helpful information and prompt service. Donna can be found at the Hills Drug Palos location in Palos Heights, Ill.